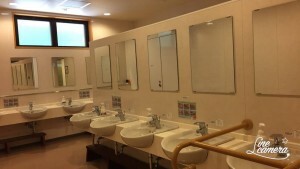 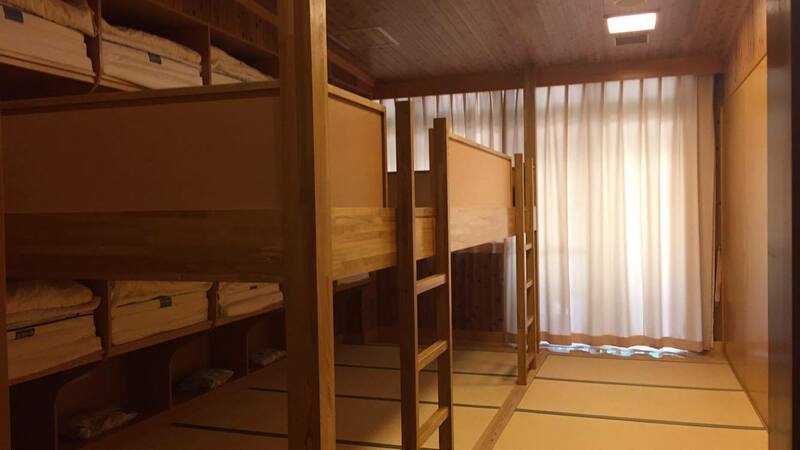 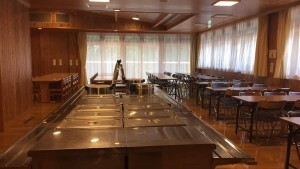 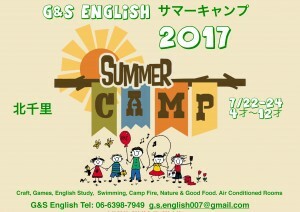 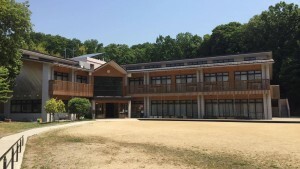 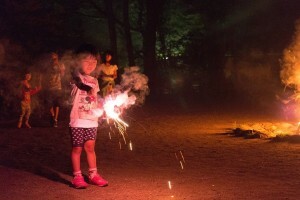 Summer Camp this year will be at the WakuWaku campsite in Kita-Senri, Osaka. 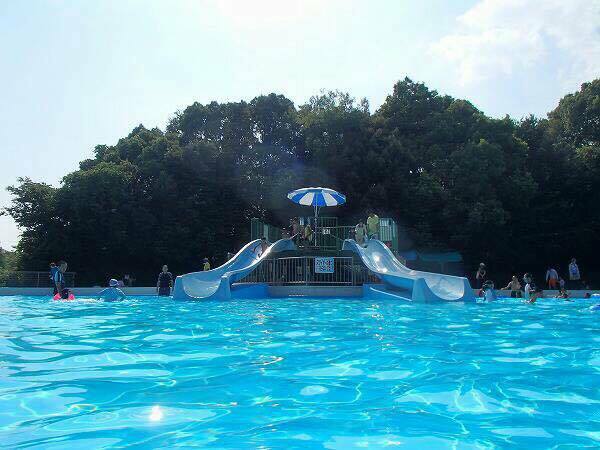 It promises to be the best camp yet, with a beautiful location, swimming pool, brilliant facilities and amazing activities lined-up for all the students to enjoy. 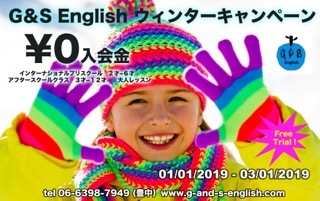 Please contact G&S English as soon as possible to get a brochure and sign up, as spaces are limited. 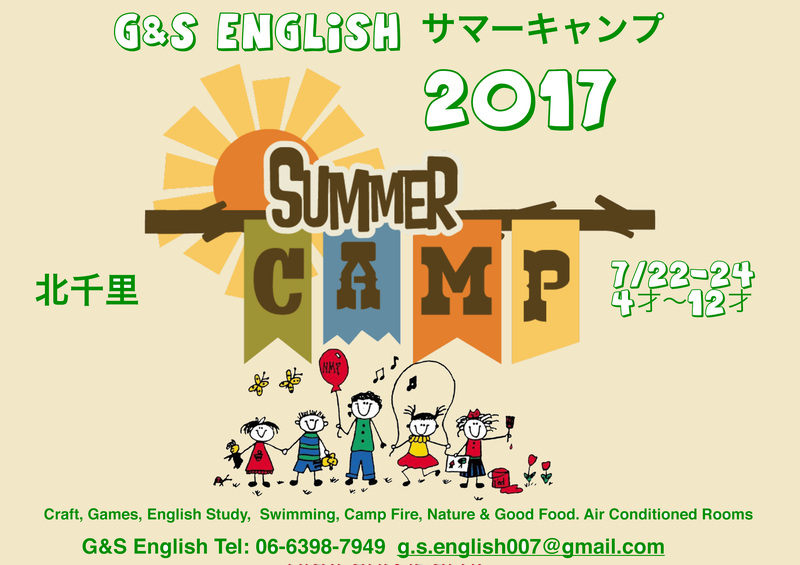 We are looking forward to spending a special summer with you!